You’re riding the bus home from class one day, scanning through the AgCareers.com app, and you see your dream job opened up. 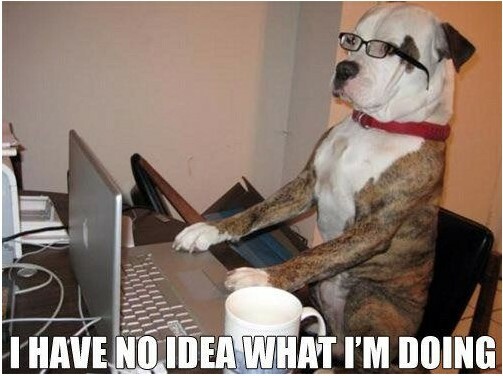 Time to open up your old resume and add in everything you’ve been up to since the last time you applied to your summer role a few years ago right? Not necessarily so: many job seekers get in to the habit of adding and adding to a resume without considering what shouldn’t be there. Less is sometimes more. Let’s take a look at a few things that may be taking up space on your resume, but not necessarily helping to sell you to your future employer. Formatting: Unless you are applying for a graphic design job; keep the fonts, colours, boarders, and lines to a minimum. Keep it clean and simple, yet have an element that makes your resume memorable. 3 years ago we received many applications for an internship role. I can still picture one of the resumes, along with and her name and details. It’s all because she has one appealing accent colour that made it stand out from the others. The time is right; you are fresh out of school and a position in the family farm business awaits, or so you thought. Is it really the right time to return home; is it your idea or your parents? Understanding why the time to invest these early career years back at the family farm or business immediately after completing a few years away from home is crucial. Is the business expanding and all hands on deck are needed? Have you been given a unique opportunity to be a part of this growth? Or are you the easiest candidate to hire because mom and dad are getting burnt out from a heavy work load? Or are there other factors such as health that out of their own control? Or is it that you need a job and expect a position be available, because after all, you have a newly minted agriculture degree? Think about your return home to the farm and ask the same questions you would when considering other employment opportunities: what is my role, my responsibilities, my compensation and hours? Think about strategic questions like, what are the goals of the business? Do they match my personal goals? Is management willing to consider my opinion? It’s critical to have conversations with your family members before taking on, or assuming any role will be made available. 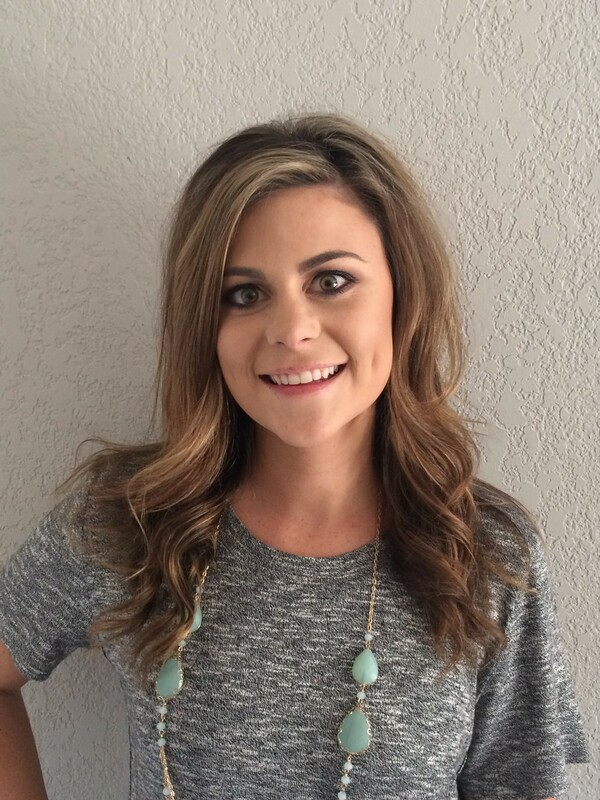 Shelby McArthur serves as AgCareers.com’s Western United States Account Manager. 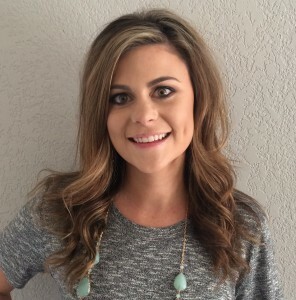 Hired in June 2015, she works out of a home office in McArthur, California. I manage the job board sales and partnership clients for the Western region. I really enjoy working with all of our clients and really strive to give them the best customer service possible. I pride myself on a quick response time and try to be as punctual as possible. I love that I get to work and build relationships with clients from all aspects of the industry. I love working for the company as a whole. It has a great family dynamic and I love working with all the team members. I would really advise them to set up an account on the website and subscribe to the Career Cultivation blog. There are lots of resources we provide that help them with their job search. Also update and upload your resume to the resume database. For those individuals who are not involved in agriculture, the first thing that comes to mind when they think of agriculture is farming, ranches and animals. 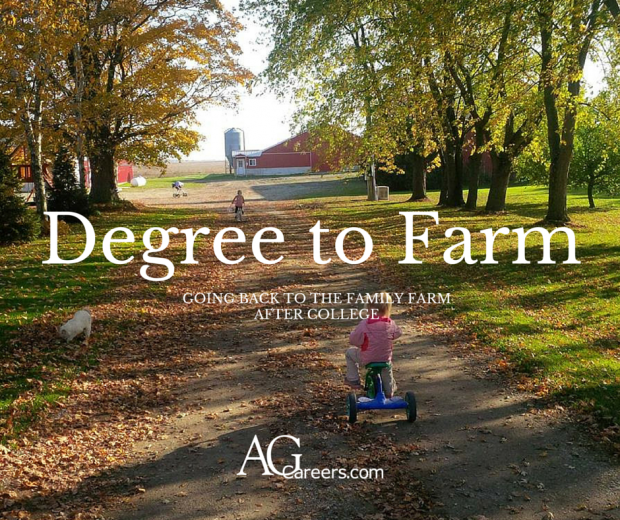 According to a 2013 survey conducted by AgCareers.com, 44% of the general public views agricultural careers as hard work with little pay and 39% feel that little education is needed to pursue an agricultural career. We know that careers in agriculture are not only diverse but rewarding. There is more to it than just farming, ranches and animals. Just like every other industry out there, agriculture cannot run without sales and marketing staff, numerous support staff and those working in the field every single day. This is a very exciting industry to be a part of. Each year, equipment manufacturers are designing new machinery to help farmers work more land, seed companies are working with better technology to increase the viability of seed and environmentalists are working to make sure the land is used in the most sustainable way. And these are not the only sectors found in agriculture. If you are a student still considering career fields, one way to explore the agricultural industry is by participating in an agriculture internship.